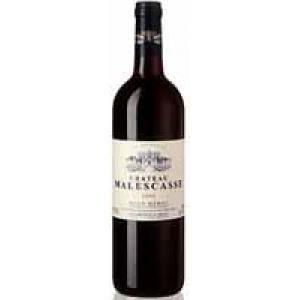 Château Malescasse produces this 2012 Château Malescasse ($24.44), a red wine from the region of Haut-Médoc that is made of petit verdot, cabernet franc, merlot and cabernet sauvignon of 2012 and has an alcoholic content of 13.5%. 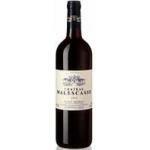 The 2012 Château Malescasse is the ideal red to combine with birds and red meat. 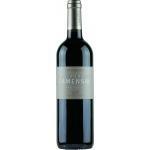 At Uvinum, this red wine scores an average rate of 4 of 5 points and with the following scores: wine spectator: 83. A true reference, it is a must! 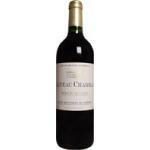 This Médoc Cru Bourgeois has a fresh and fruity nose. notes of ripe figs and one can foresee. 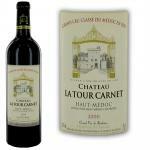 A robust wine, well integrated tannins. 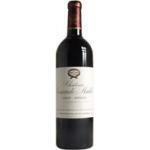 A beautiful 2010 to discover! Good wine, even when taken alone. 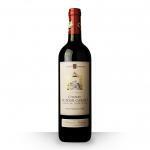 A wine to drink with the closest friends. 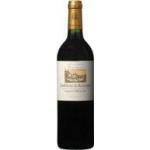 Intense red Bordeaux. Aromas of oak. Voluptuous in the mouth. The smell was a little heavy. I liked its acidity. 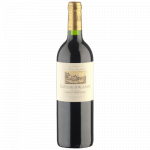 If you like powerful wines, you already know. This red one was lighter that I had expected. It smells like sweets.Caramel flavour. 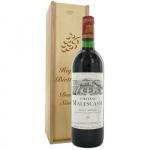 If you want to buy 2012 Château Malescasse, at Uvinum you will find the best prices for Haut-Médoc red wine. Get it now at Uvinum, in a 100% secure and easy process. We have more than 59.000 products for sale in our catalog becoming this way the biggest company to sell wine, beer, and spirits online in Europe with more than 38.000 customers who trust us.